Product prices and availability are accurate as of 2019-04-17 01:05:09 UTC and are subject to change. Any price and availability information displayed on http://www.amazon.com/ at the time of purchase will apply to the purchase of this product. 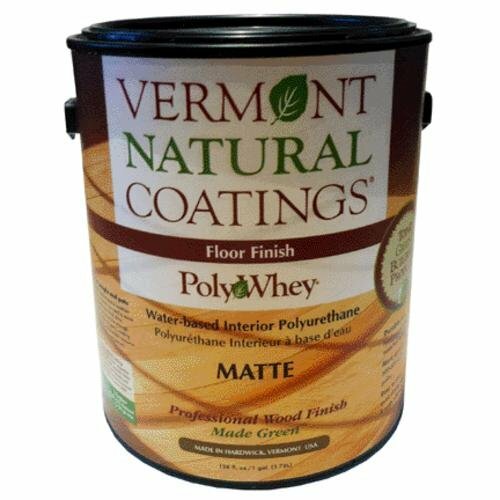 From the Manufacturer: PolyWhey Floor finish is an evolved clear coating that uses recycled whey protein to make a durable and safe sealer and topcoat in one. Where to apply: Use PolyWhey Floor on new bare wood flooring or previously stained or coated wood floors. 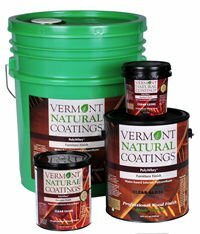 Clear Finish seals & protects against scratches Minimal Odor - Dry Time under 2 hours - Easy cleanup with soap and water Excellent Flow & coverage of 500-600 sf/gl Less than 180 g/l VOC & made from renewable resource Rated Top-10 Green Building Product - Environmentally Friendly!